Convenience: Free on site meeting to discuss your project when it is convenient for you. Prompt Service: Speedy turnaround time on your free estimate with no obligation pricing proposal. Comprehensive Job: We can do the full job so you don’t have to deal with multiple contractors. Your Job Is A Priority: Once we commence your project, we make it our first priority to complete it in a timely manner. We Care: We really do care about our customers. We can always meet you on site for an estimate or some professional friendly advice on your project. Job Updates: We keep you fully updated on your project so there is no uncertainty about what is happening. 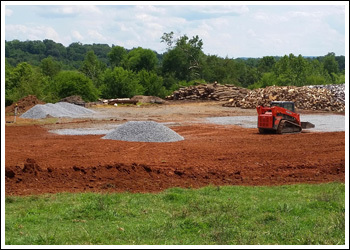 Jenkins Excavating & Logging have years of experience in completing lots of excavating and logging projects. 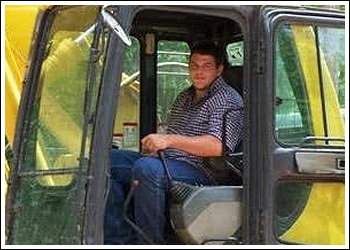 With a wide range of heavy equipment, trucks and trailers at hand, our crew excels in providing the services we offer. No job is too big or too small. 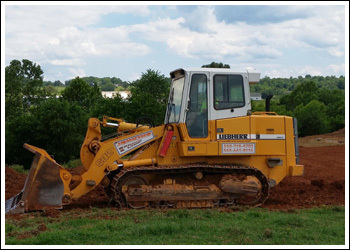 Summer Discount: 10% off all excavation projects contracted by September 3, 2018. Serving Central Virginia & Northern Virginia | Site developed by K Art and Design, Inc.